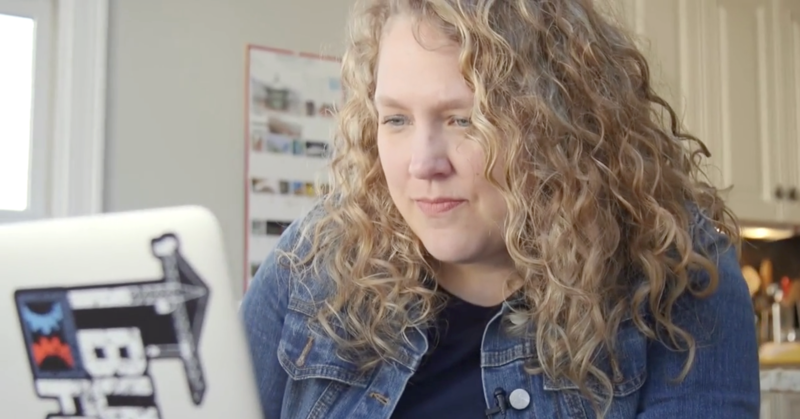 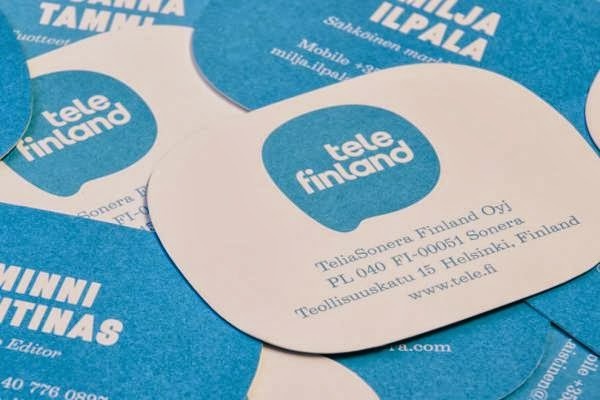 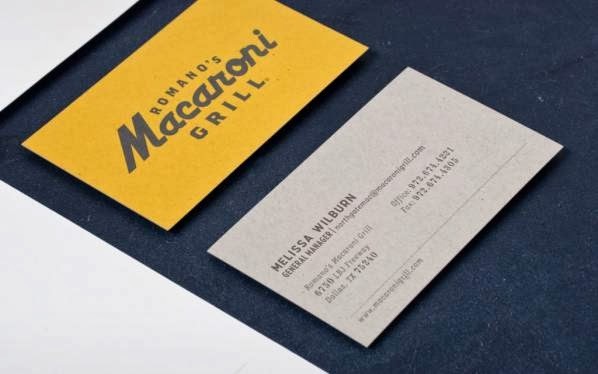 If you have an appealing yet attractive Business Card then people will surely remember it and yes they will actually keep your Business Card instead of throwing it in a dustbin. 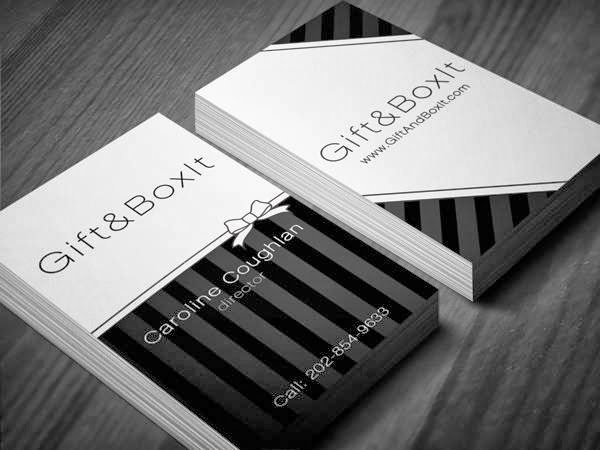 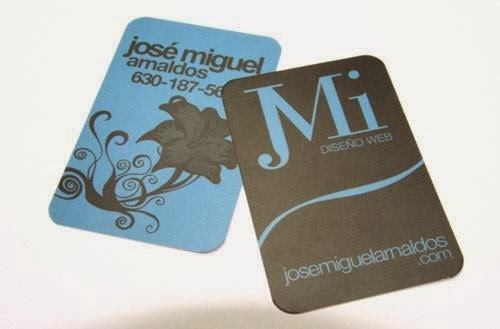 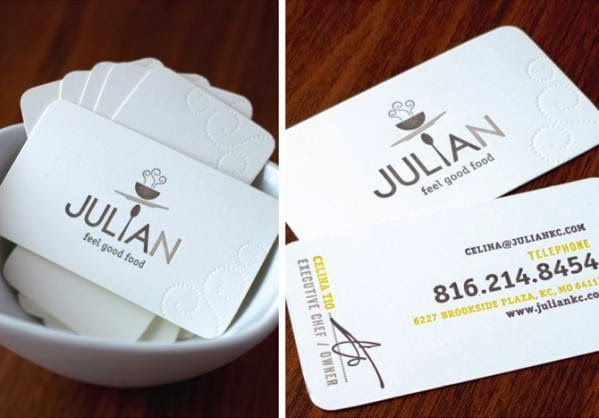 But at the time as there are lots of types of Business Card template designs out there, it is quiet difficult to make your Business Card Stand Out. 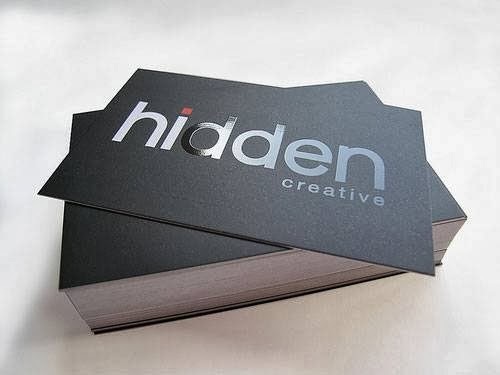 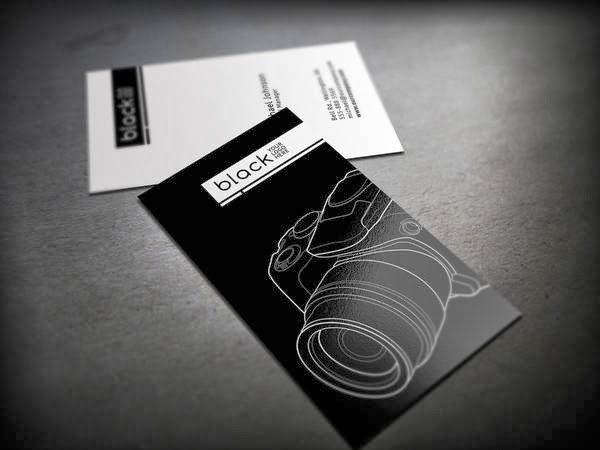 And that’s why we at Web Designer Pad help you out selecting a great and creative Business Card for your brand to make it stand out by showcasing inspirational designs such as the following one’s. 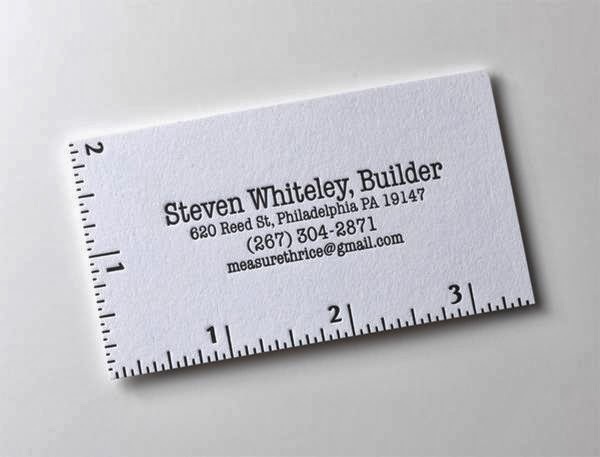 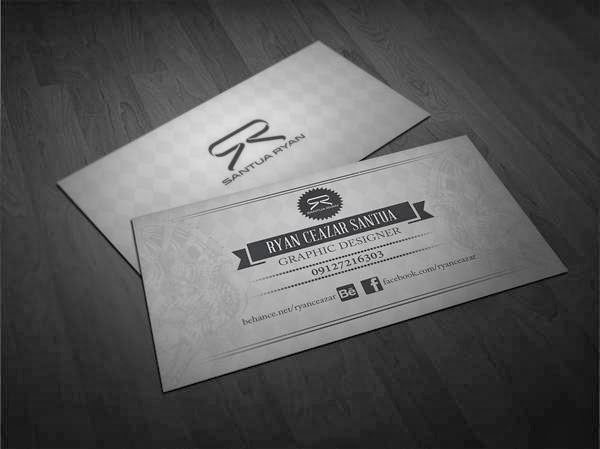 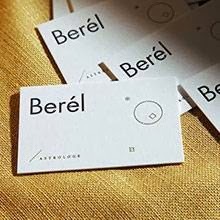 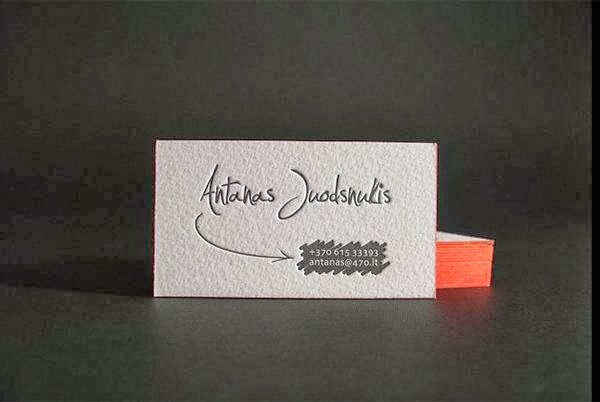 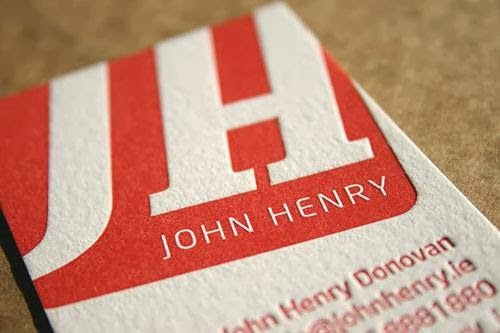 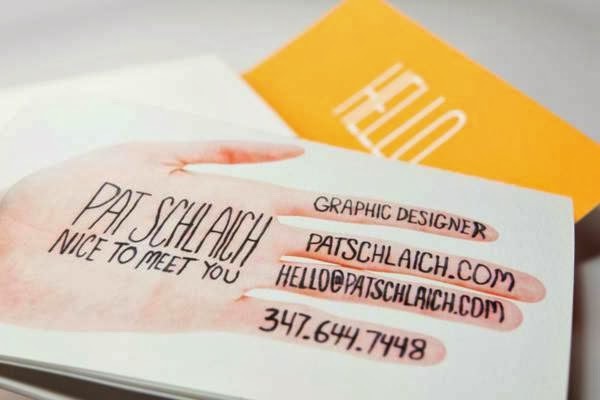 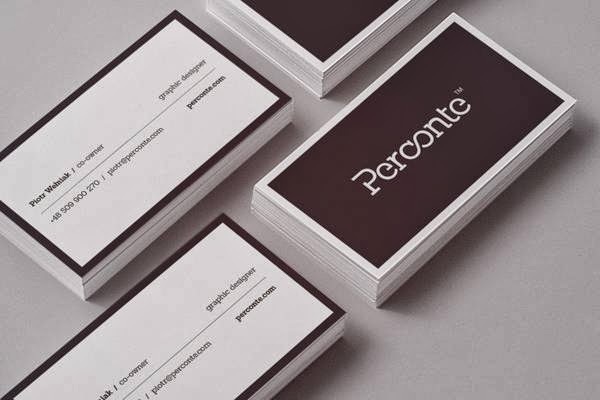 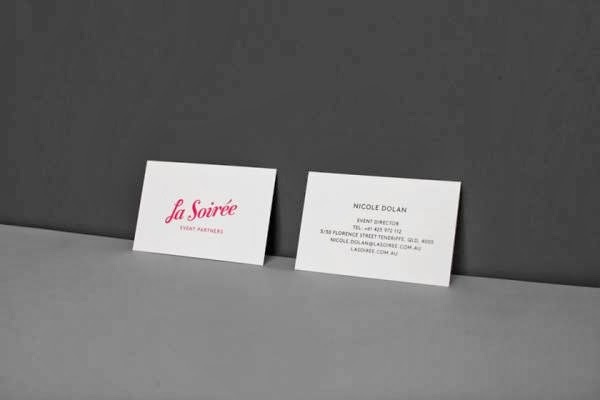 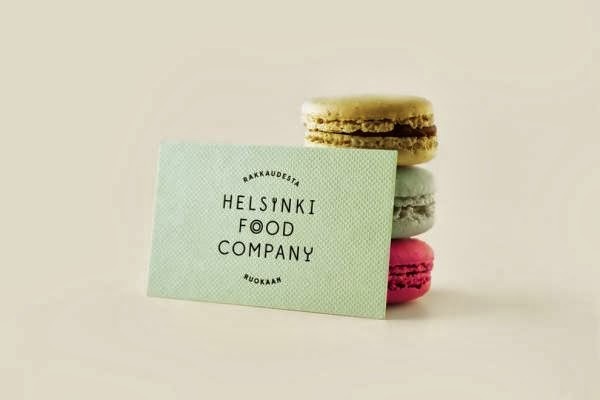 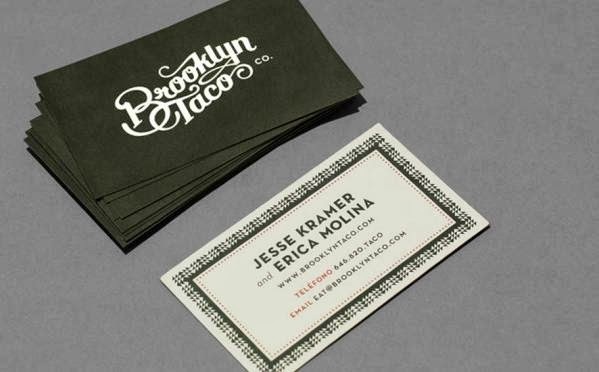 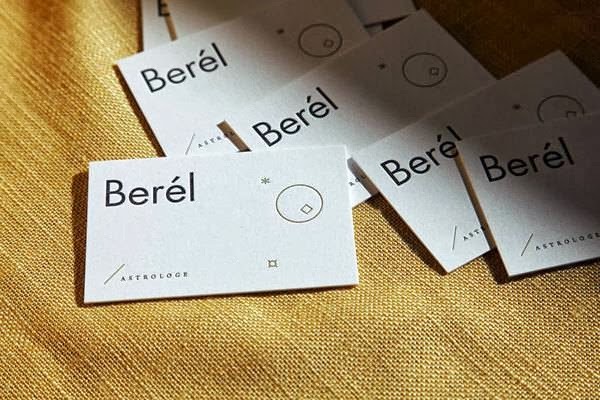 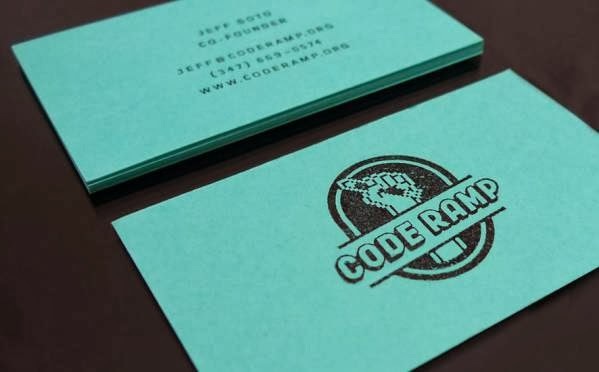 So check these Business Card Designs out that have creative use of fonts, and tell us what do you think about these Business Card Designs via comments or you can also share it with your friends.